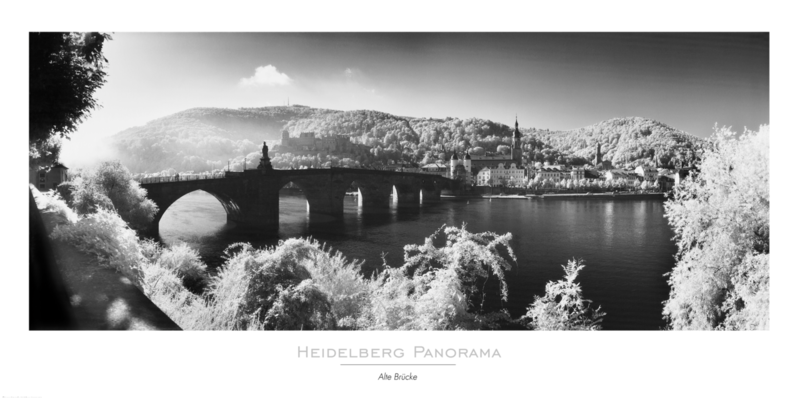 Poster "Old Bridge" 50x100 cm / package including framing these formats is not possible! 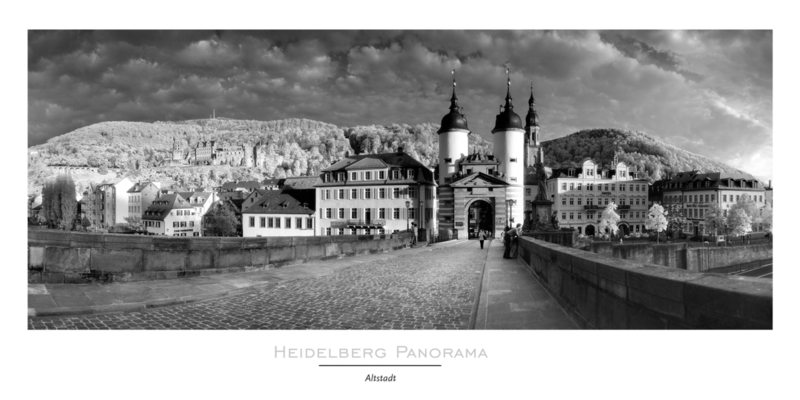 Poster "Altstadt" 50x100 cm / package including framing these formats is not possible! 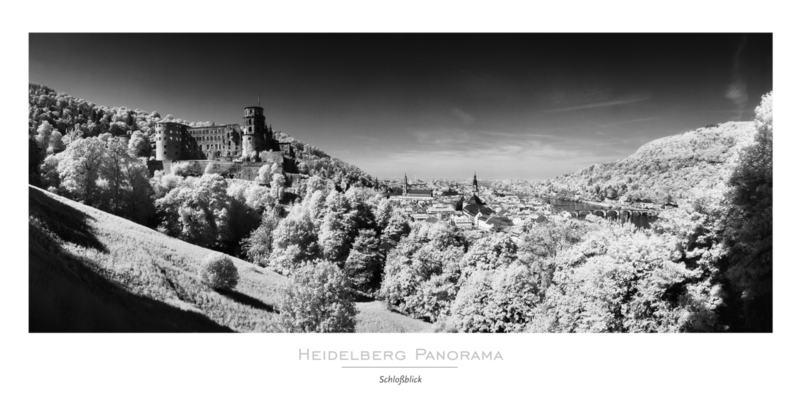 Poster "Castle view" 50x100 cm / package including framing these formats is not possible!